There are plenty of different types of pests that you can get when you are a homeowner but one of the most destructive are termites. These tiny little creatures can destroy your home of you don’t catch them soon enough. 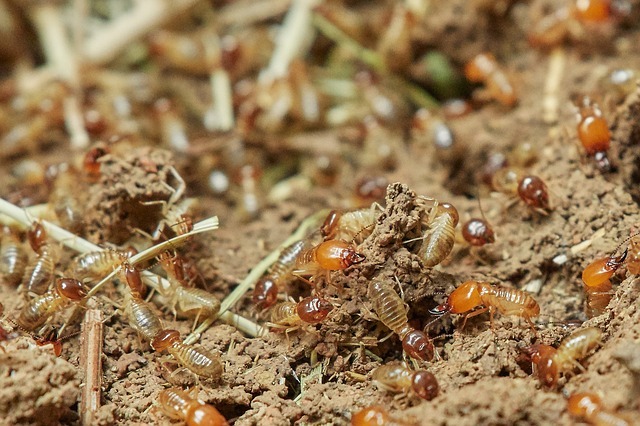 Termites can be extremely hard to detect since they build their nests underground and pretty much any home is free game for termites to come and invade. You need to have a plan in place to manage termites or they will eat the house out from underneath you. While wood frame homes are the most susceptible you can take steps to protect your home. Here is what you can do to keep out termites. Have a well-ventilated subfloors it will help keep termites from breeding in your floors. Have your home inspected on a regular basis. If you have an older home that is constructed with wood then this is a must. If you have a crawl space you need to get in and out unobstructed, it will allow you to see if they are getting into your home and it is easier to clean them out. Make sure that you have a proper drainage system to keep all of your subfloors dry. Poor drainage means water on site and that will attract a variety of different pests not just termites. Make sure that your timber framing has been treated it will help protect it from termites. You can do the same for patio furniture, decks and anything else that is made of wood. Put in a termite barrier, this along with regular maintenance and inspection will do wonders for keeping termites at bay. Contact an exterminator to help you with this. Keep decks and balconies separate from the house so termites have a harder time traveling and infesting your home. They are attached to your home but not necessarily part of the construction. Talk to a pest control company about the best way to keep your home termite free. If other homes in the area have had termites or you have an older home then you need an inspection right away. 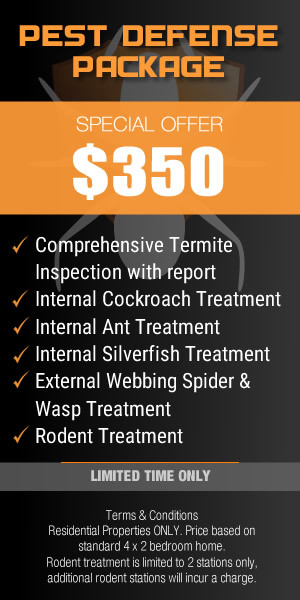 Termite damage can get costly pretty quickly, you want to get a jump on it right away. Termites are more than just bugs on your property, they cause real and expensive damage to your property. If you even suspect that you have termites then you need to get someone in right away to inspect. Termites are perfectly capable of eating your house right out from underneath you and causing thousands of dollars in structural damage. Make a plan to keep them out. As a homeowner there are some home repair and maintenance issue you have to deal with. You will at some point have to deal with blocked drains, getting the gutters cleaned out and at some point you’re going to need an exterminator to deal with pests. Pests will invade with our warning and you will likely try and handle the situation on your own. 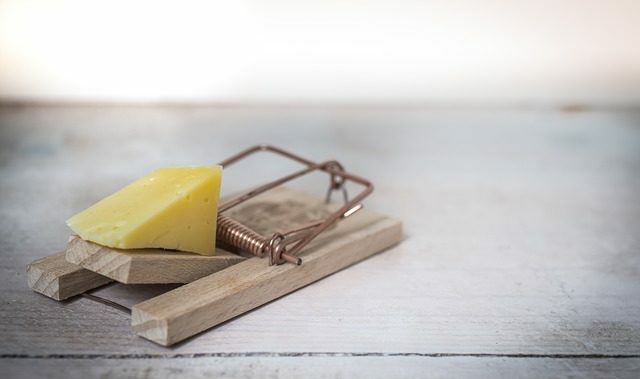 This isn’t always the best idea and often you can spend months trying to get rid pests rather than calling an exterminator and getting rid of the immediately. Here are some other reasons why you need to get an exterminator and not try DIY. First and foremost it is safer than trying to do it yourself. Even pest control products that you buy at your local Home Depot have toxic chemicals in their ingredient lists. A professional exterminator is well versed on safety guidelines and they have products that are both safe and effective. You have the option of choosing products that will be safe for your home as well as the environment. You need the right solution for the pests that have invaded your home and one that works for your family. Having pests and kids is a factor in the type of chemicals or traps that are used in your home. 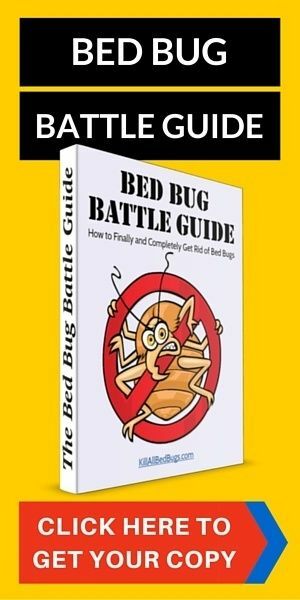 There really isn’t a single solution to pest control each home is unique and a pest control company can put together something that works for you. Not only that, they can help make sure that your pests don’t return. You may have gotten a quote from a pest control company and thought it was maybe a bit high. However let’s look at the cost of not getting rid of pests. First they can be dangerous to your health and that is priceless. Secondly, DIY pest control methods rarely work and you can spend a fortune on products that didn’t work. Pests can cause structural damage to your home. Rodents can chew through wires and start fires, termites can cause thousands in damage. Pest control is far cheaper than just hoping that the problem goes away. This doesn’t mean that you have to live with pests for months but sometimes the pest control company may have to come and spray more than once to make sure that they get everything. If you are trying to do DIY you may not have the time and that means that the pests come back.